Bart Takes His Legacy And Goes Home! 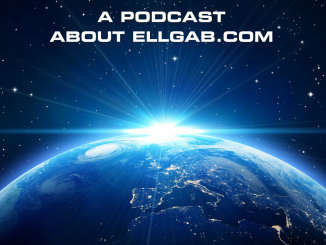 Thank you to @AlternativeSide for this great bartwork of Bart Ell! 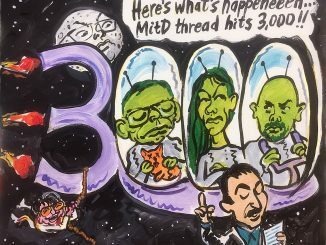 BellGab.com MITD Thread hits 3,000 Pages! Thank you to @El__Chorro for this great doodle of Bart Ell and some lesser characters! 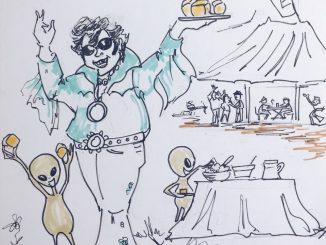 Thank you to @RPunsalanArt for this great doodle of Bart Ell!